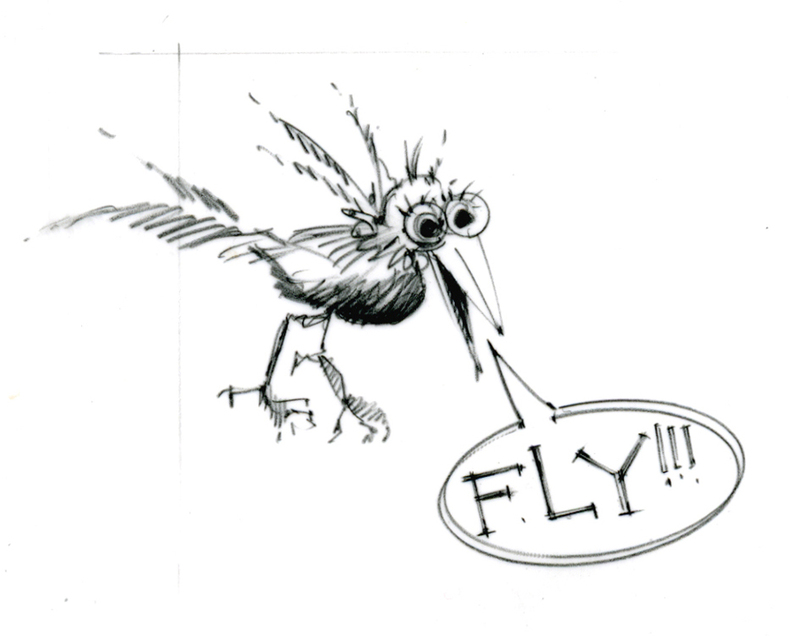 she’s out of the closet: ready to fly!…..
Meet Willa: artist, architect, teacher, illustrator and nurturer. Her grand adventures begin today traveling to Eugene, Oregon. I hear that she is anticipating viewing grand sites, celebrating Summer and perhaps creating some amazing drawings and painting while away form her Seattle nest.